Despite the range of functionality offered in Office 365, there are some missing features and limitations in Office 365, especially in terms of security, that will prompt some companies to consider the use of an added layer of security, preferably using distinct technologies, to enhance email security on top of Office 365. Email is undoubtedly critical for businesses to both operate and communicate. It is also the preferred attack method for some of the most advanced cyber criminals. 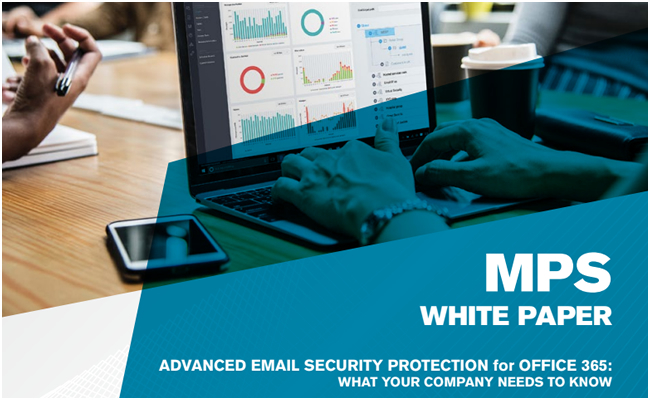 Because email remains a critical component of modern business communications for companies of all sizes, it is also an enormous source of risk for information security. With email communication, the cybercriminals’ intentions are numerous, ranging from luring users into transferring money, to individual hackers seeking sensitive information, and even nations engaging in economic espionage. The methods available to those seeking to target email security are very easy to obtain. 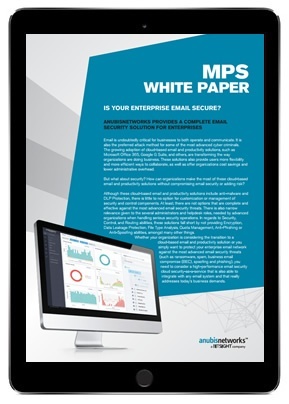 Learn how your organization can protect against the most common email threats. 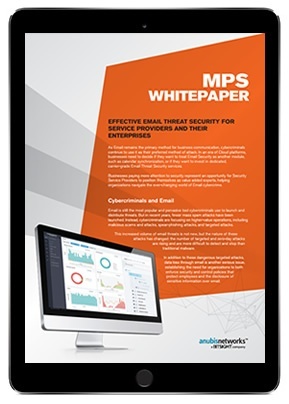 Businesses paying more attention to security represent an opportunity for Security Service Providers to position themselves as value-added experts, helping organizations navigate the ever-changing world of Email cybercrime.